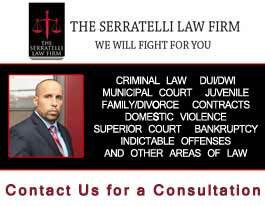 CANASTOTA, NY – For a generation of boxing fans, Arturo “Thunder” Gatti was an unforgettable hero of the boxing ring. 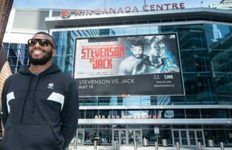 His many extraordinary battles were some of the most exciting and treasured wars of modern boxing history, and his large and loyal fan base has always maintained that he was one of the sport’s most valued performers. Today, the International Boxing Hall of Fame made it official by announcing that Gatti would be enshrined as a member of the IBHOF at their annual ceremony on June 7, 2013 in Canastota, NY. Gatti, who compiled a 40-9, 31 KOs, record over his 16-year professional career, was elected in his first year of eligibility. Election to the Hall of Fame is the ultimate honor in the world of boxing. He was a two-time world champion, winning the IBF junior lightweight title in 1995, and the WBC junior welterweight title in 2004. However, Gatti was a fighter who transcended boxing titles, and could pack arenas whether or not the championship was on the line. His string of sold out events at the cavernous Boardwalk Hall in Atlantic City set records and earned him the nickname “The Bruce Springsteen of Boxing”, for his ability to attract fans and sell tickets. 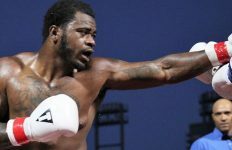 His career included four bouts selected by The Ring as the “Fight of the Year” (1997, 1998, 2002 & 2003), and several other fights that were in contention through the years. Gatti was a staple on HBO, making his debut on the network with his December 15, 1998 title-winning effort against Tracy Harris Patterson at Madison Square Garden. His long-term contract with HBO ran until the end of his career in 2007. 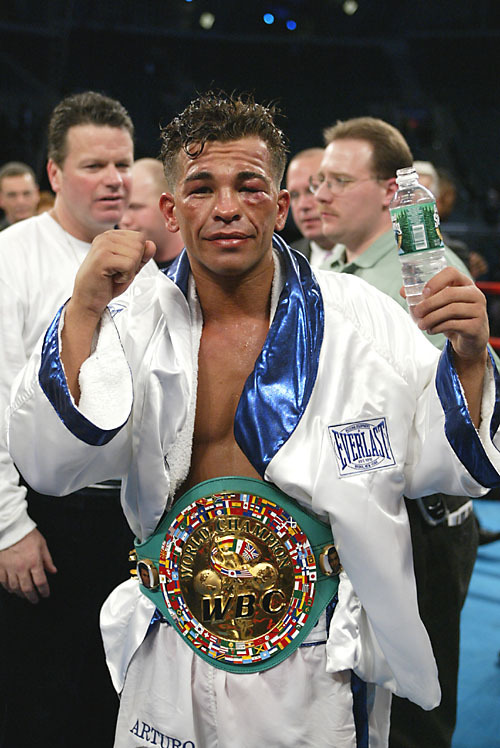 Gatti’s thrilling style and ability to rally when seemingly on the brink of defeat branded him as the “Human Highlight Reel”. 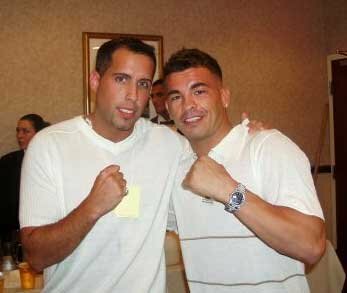 Of all his memorable performances, it is likely that Gatti is best remembered for his legendary trilogy of bouts with Micky Ward. 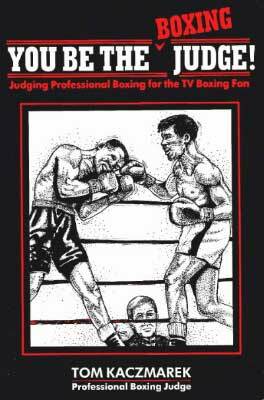 The rivalry was named the second greatest boxing trilogy in history (behind only Ali-Frazier), and is permanently etched in the memory of everyone who watched these three rousing fights. He fought his entire career with Main Events as his promoter and Pat Lynch as his manager, a rare exhibit of loyalty in modern day boxing. 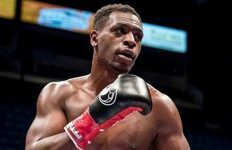 The International Boxing Hall of Fame induction ceremony is the centerpiece of an all-star weekend in Canastota, NY, where boxing fans and fighters gather every year to honor the very best of the sport.